MYOB shareholders have voted in favour of the takeover bid from private equity giant KKR after a protracted negotiation period. At MYOB’s scheme meeting in Sydney today, 73.89 per cent of shareholders who voted, representing 82.59 per cent of votes cast, were in favour of the resolution. The scheme remains subject to court approval at a hearing which has been set for 24 April 2019, but has cleared a major hurdle in getting its shareholders on board with the takeover. Shareholder Manikay Partners, who in the build-up had acquired up to 16.6 per cent of shares, stuck with its voting intention for the deal, despite airing its displeasure at the final $3.40 per share offer by KKR. Manikay had felt that KKR’s revised bid of $3.40 per share “significantly undervalued” MYOB, with its valuation of the accounting software firm to be “in excess of $4.00 per share”. KKR’s original offer was $3.77 per share, before it revised it down to $3.40 after completing its due diligence, with MYOB given 60 days to source for a superior proposal. If the scheme is approved by the court, MYOB shareholders will be entitled to receive $3.40 cash for each share held on the scheme record date, 2 May 2019. The implementation date of the scheme has been set for 8 May 2019. 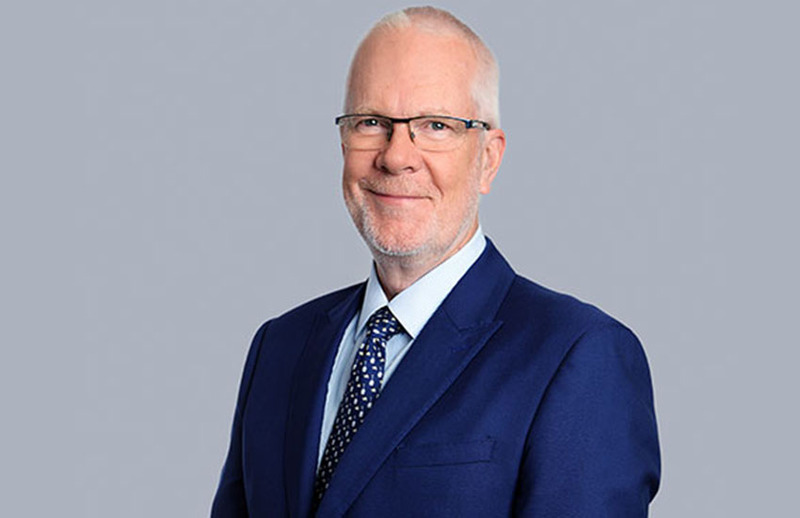 “The board today welcomes the decision by MYOB shareholders to support the board’s recommendation that the Scheme of Arrangement should proceed,” MYOB chair Justin Milne said. “While there are still several steps to take before the scheme is complete, today’s outcome demonstrates that shareholders agree with the board that the scheme is in their best interests.